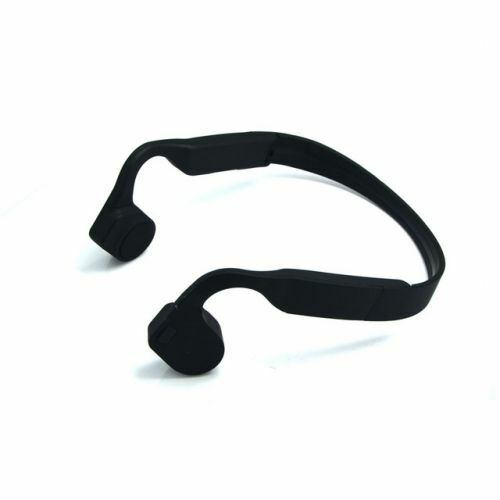 People are going crazy with brand new Bone conduction technology in the Music World. This technology allows you to listen to music without having to plug anything into your ears. Automatically connect to the last connected Bluetooth device.